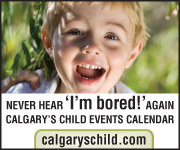 Become a Fan of OurCalgary’s Child Magazine Page on Facebook; Follow us on Twitter and Pinterest. Because parenting is 24/7, our busy network is updated daily to bring you all the info you need to make life run just a little smoother. 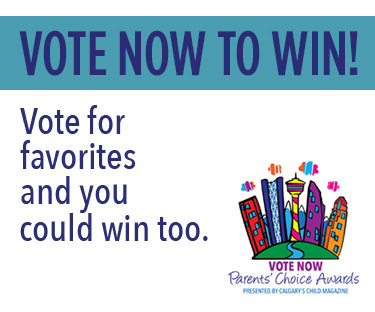 Join us on our Facebook page and Tweet with us to connect with what’s important to Calgary’s parents. Beat the stands and find out first! 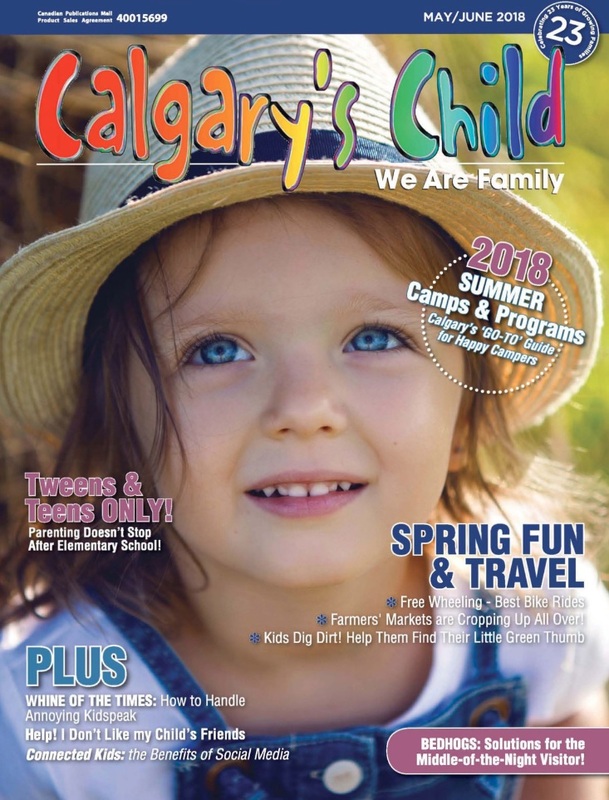 Have Calgary’s Child Magazine delivered free right to your computer as soon as it is released. To sign up for your free subscription please subscribe below. 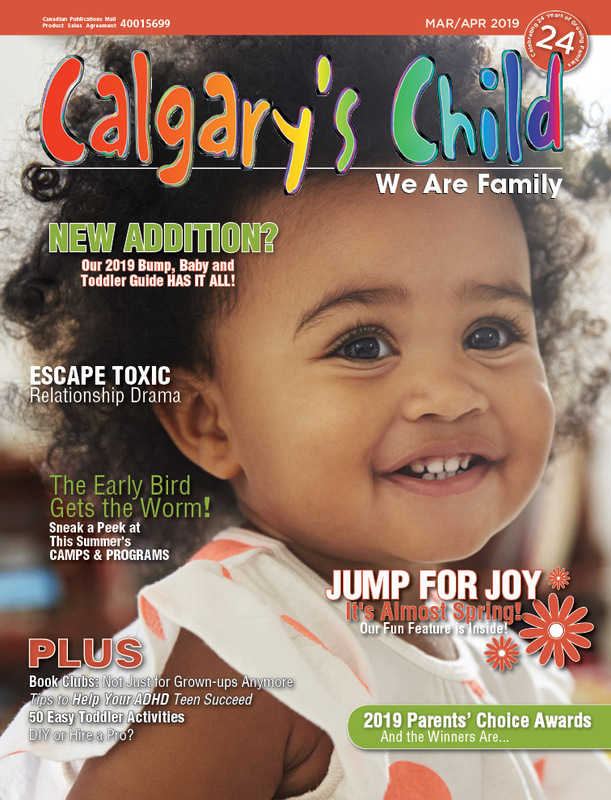 With the city experiencing a baby boom and parents even more rushed, we at Calgary’s Child want to ensure that our you get timely information between issues. Our free monthly e-Newsletter includes feature articles, exclusive contests, what’s coming up in future issues, parenting tips, last minute supper solutions, as well as fun and easy diversions for the whole family. To receive your free e-Newsletter, please subscribe below. Please enter your email address and then click "OK" you will be prompted to select which of our email publications you wish to receive. 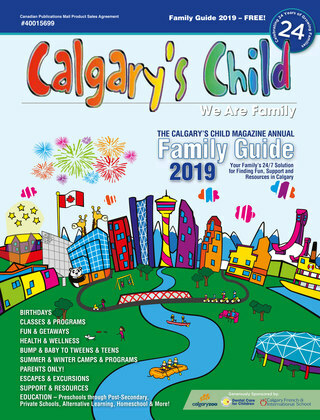 Calgary’s Child Magazine is recognized by local media, Calgary parents, health care professionals, educators and caregivers as the source for news and information about issues, classes, activities and support for families in Calgary and the surrounding communities. 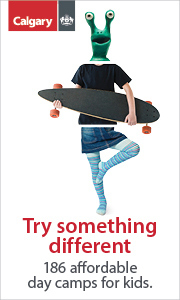 This issue will help families get up and out the door to enjoy all the season has to offer. 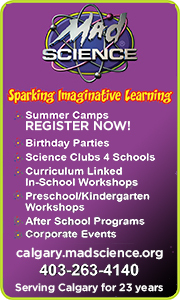 Plus, we'll help them prepare for end-of-school activities, exams, make holiday plans, choose a summer camp or program, and more.